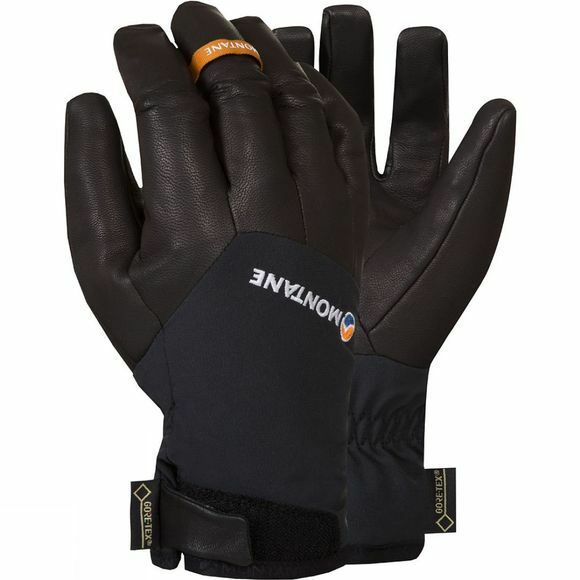 Designed to be low profile, close fitting and extremely dexterous, the Montane Snowmelt Guide Glove is perfect for technical ice climbing and quick high-mountain ascents. It has fantastic dexterity due to its three-dimensional patterning, reduced seams and use of incredibly supple, yet tough, goat leather across the palm and fingers. 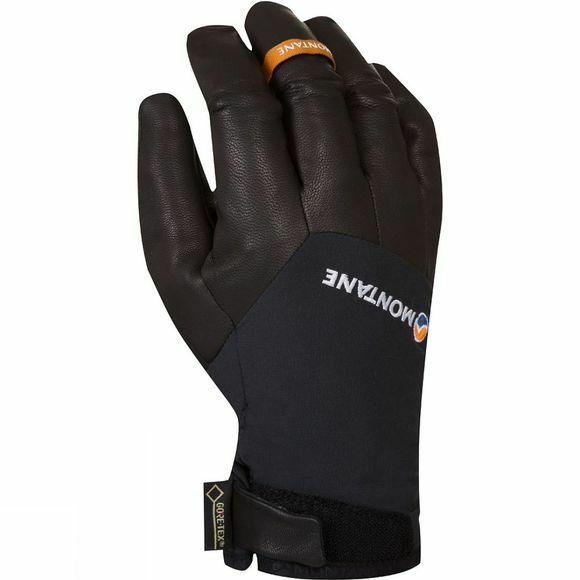 The Gore-Tex inner layer provides a waterproof and breathabl barrier while PrimaLoft Gold insulation keeps your hands warm, making this the ultimate glove for moving fast and light in tough technical environments.